This image sum my feelings, I don't understand Is she crazy or not ? Is wonderland real ? who is the pillar ? What's going on? I'm so confused at the moment. 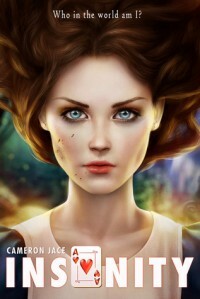 Alice in wonderland is one of my favorite stories. i absolutely love it, So I grabbed this book when i saw it plus the cover is really pretty, i mean really really pretty. Anyway the book idea is attractive Alice is hold in an asylum with no memories of her past. In addition she is convicted of murdering her classmates, when crisis hit (AKA the murdering and kidnapping of some girls) It is up to her to save them and unravel the truth in the process. 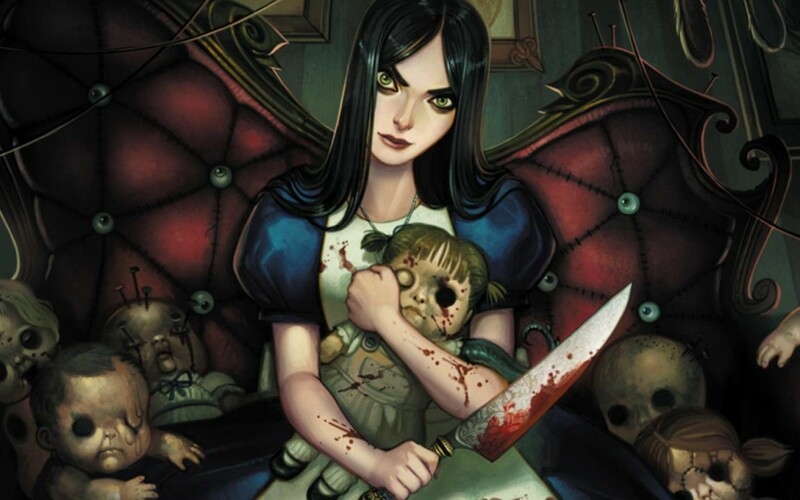 Some part of me wished that Alice would be a total nut shell, the murderess/ Serial killer type, however that didn't happen.Still she was crazy i think or not, I'm not really sure till now. she did accept things a little bit easily in my opinion but i can ignore that. My problem with this book is that I felt like the author was giving a tribute to Lewis Carroll, He gave most of the attention to the history behind Lewis and the book (Alice in wonderland) and that damaged the characters development. The characters were kinda flat. I almost felt like the character of the pillar is a walking Lewispedia, his main purpose in the story was to educate us. Which was informative if I'm being honest but it bored me a lot.Thus by the middle of the book i was quite desperate for the book to finish, but at the same time i wanted to figure out what is happening. Every time a character surface i kept wondering who could it be, and who will show up next. The mystery and the idea of the book is what boosted the book rating for me, plus the ending was epic it hooked me again. See the problem I am facing i don't know if i like or hate this book, It bored me but still it kept my interest. I guess all i can say is that Insanity is a confusing book from the start to the end with a lot of information about the history behind Alice in wonderland. Anyway does anyone know a good retelling of Alice in wonderland ?